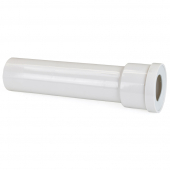 This SaniFlo 18" extension pipe allows to install SaniACCESS, SaniBEST and SaniGRIND series macerating pump units behind the wall in order to conceal plumbing piping and wiring. 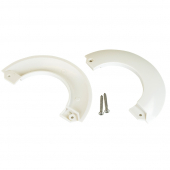 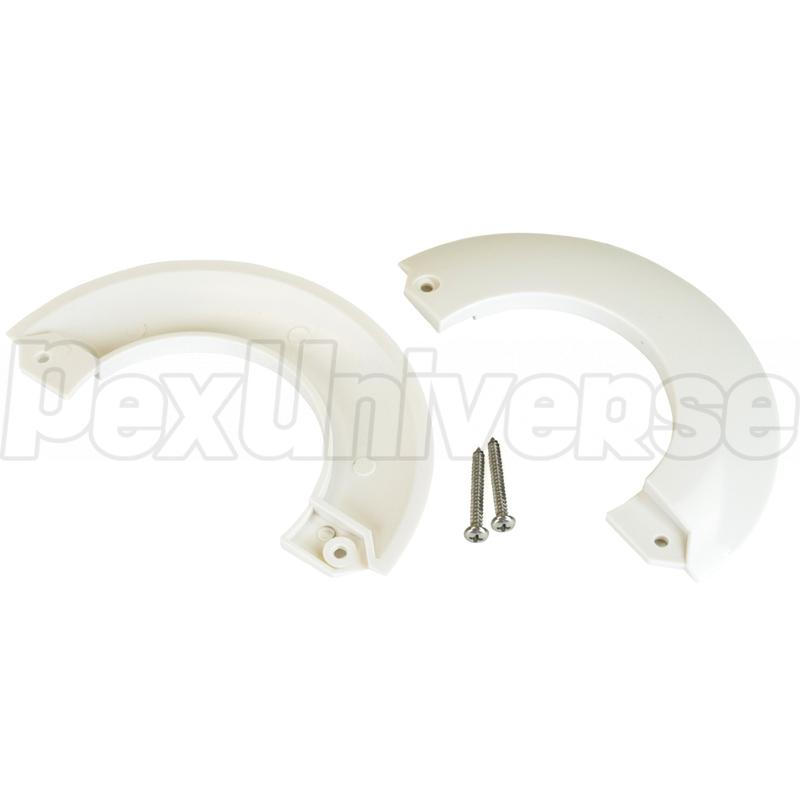 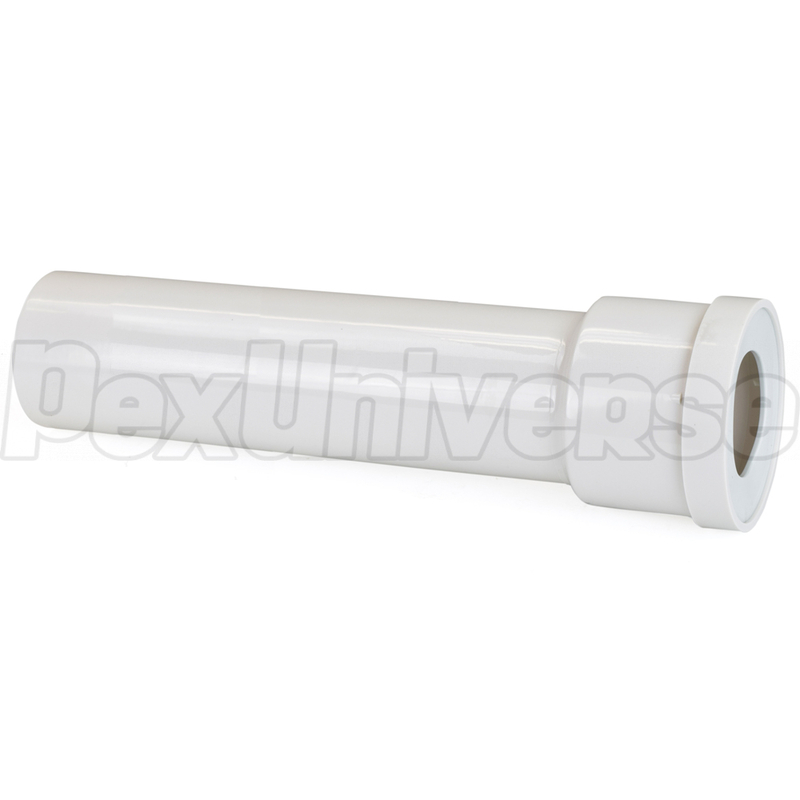 It incorporates an inner gasket and can be connected to Saniflo toilet (Part #083 for Round Bowl or Part# 087 for Elongated Bowl) without any special accessories. 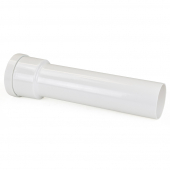 Pipe diameter is 4" (5" bell housing). 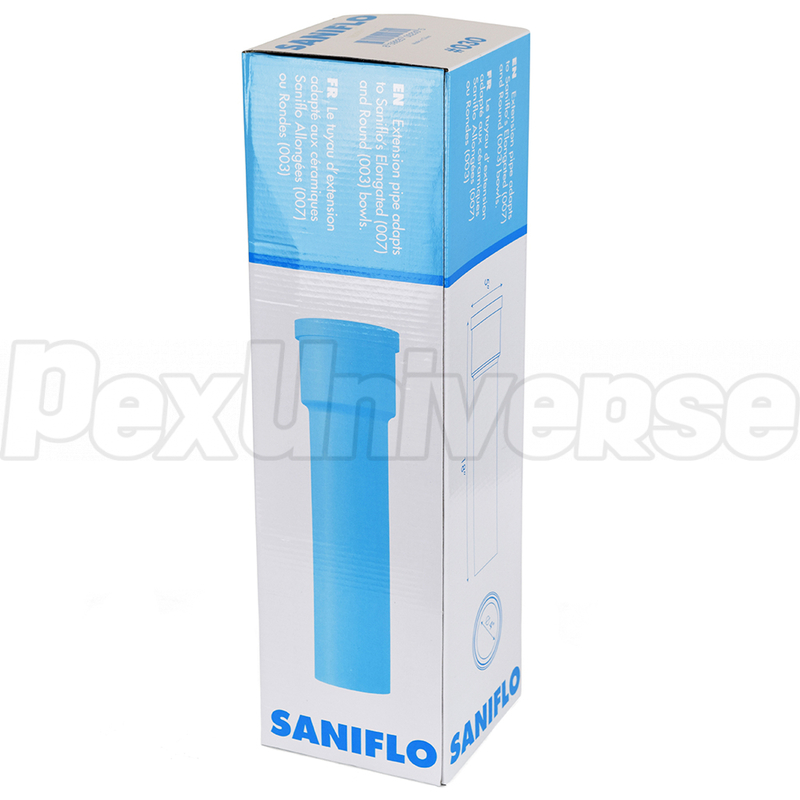 NOTE: This pipe is only required when installing the SaniFlo pump modules behind the wall. 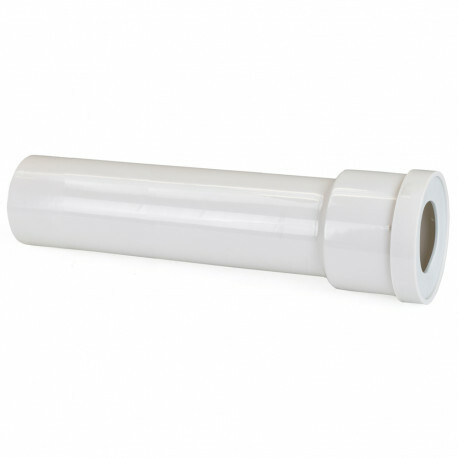 Without the pipe, the pump module connects directly to the toilet.